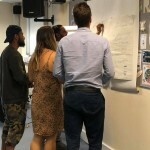 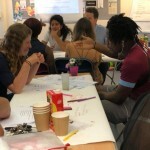 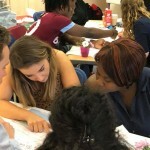 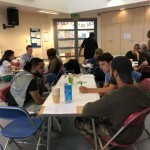 During summer of 2018, the Well Communities Team worked alongside the UEL Sustainability Institute (SRI) http://www.uel.ac.uk/sri/ and the Barking and Riverside Project to deliver community engagement focused on encouraging cycling and removing barriers to cycling for local people living within the Barking and Riverside ward. 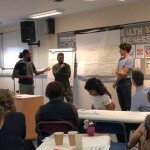 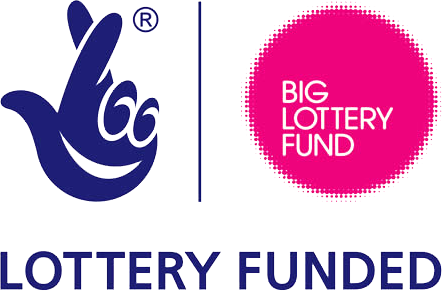 The community engagement process included focus groups with local people about cycling barriers and cycling experiences, survey questionnaires to find out whether people did cycle, and a World Café event in August 2018 at the Sue Bramley Centre to further develop and prioritise ideas with local people using Well Communities tools and facilitation for co-production. 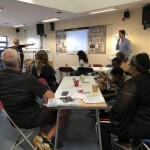 The café event was attended by a variety of local people and stockholders, including children who were keen to learn to cycle, and discussions were facilitated and recorded by the Well Communities team over hot and locally sourced Caribbean food. 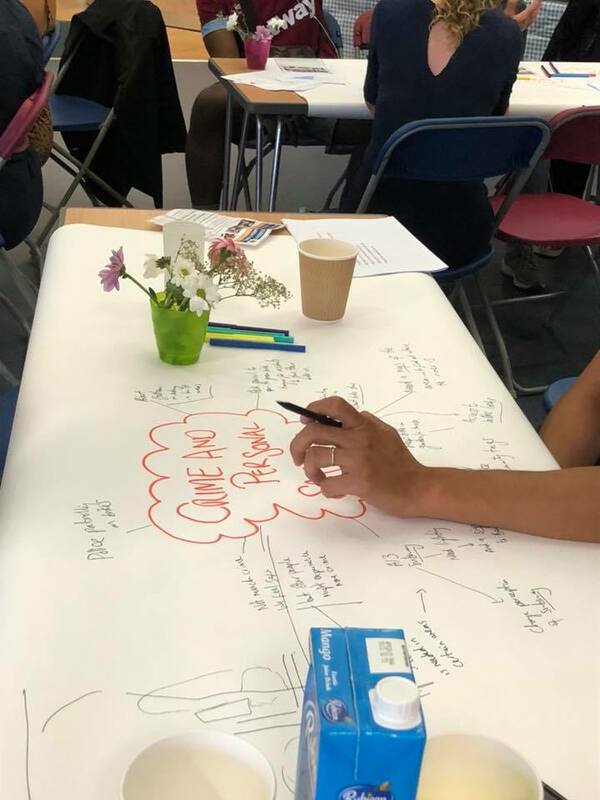 Some examples of the ideas suggested by local people included the need for cycling maps of local cycling routes, safe drop off points for bikes, and accessible and friendly local bike maintenance services.